Do you find yourself still gazing at clouds in the sky like a kid on lazy summer afternoons? Do you still get creative in deciding what shapes those clouds look like, or wonder how they form? You may be a cloudspotter, and you’re not alone. This month, Sonoma Land Trust hosts ‘Look to the Skies,’ a presentation from Gavin Pretor-Pinney, founder of the Cloud Appreciation Society. 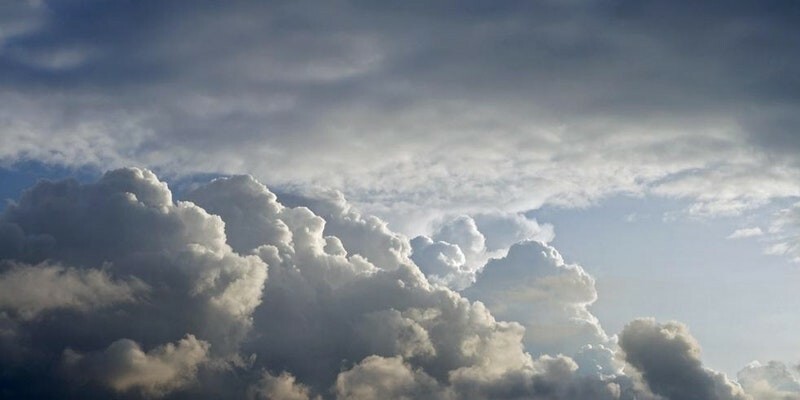 Learn the value of engaging with the sky and why cloudspotting is the perfect antidote to the stresses of the digital world on Wednesday, April 11, at Finley Community Center, 2060 W. College Ave., Santa Rosa. 7pm. $10–$15. sonomalandtrust.org.